It is the time of the year to be thankful and give, so we are offering a 20% discount on all items on our Webshop. This includes recent Vinyl releases and our high quality screenprinted band merch. Quantities are limited and the sale is up until end of january 2019, so do not sleep. Happy Holidays! 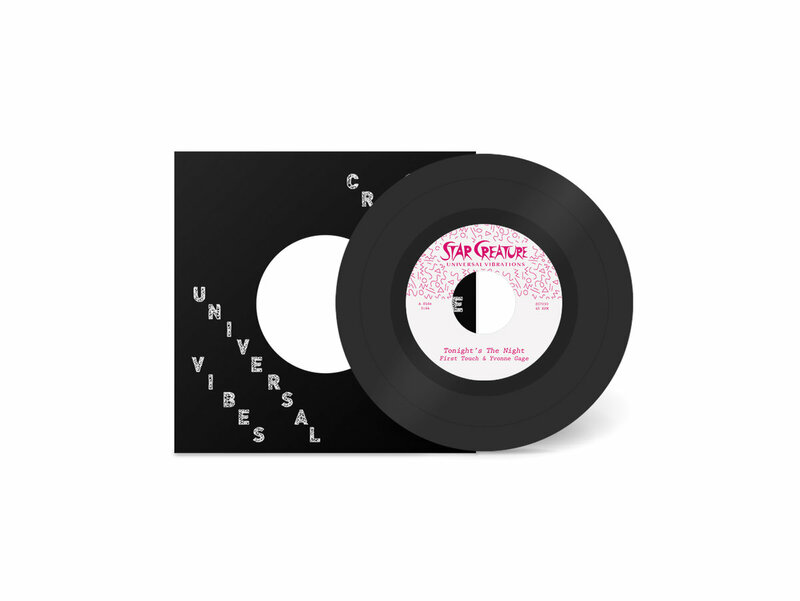 Out now is our third Release on the Chicago-based Boogie Label named Star Creature Universal Vibrations on 7" Vinyl, Digital Files and Streaming. We collaborated with Yvonne Gage on Vocals, a first generation Soul and Boogie Artist. The Outcome is certified Dancefloor Heat with two tracks giving you uptempo diva soul boogie of the freshest caliber. Limited Edition, do not sleep. What a summer all over Germany and we ask ourselves: is this already climate change or should we just be happy to be able to be outside in a T-shirt all night? However, we are today sharing our latest Remix work, this time we collaborated with our friend Adam Stacks from our hometown Mannheim. 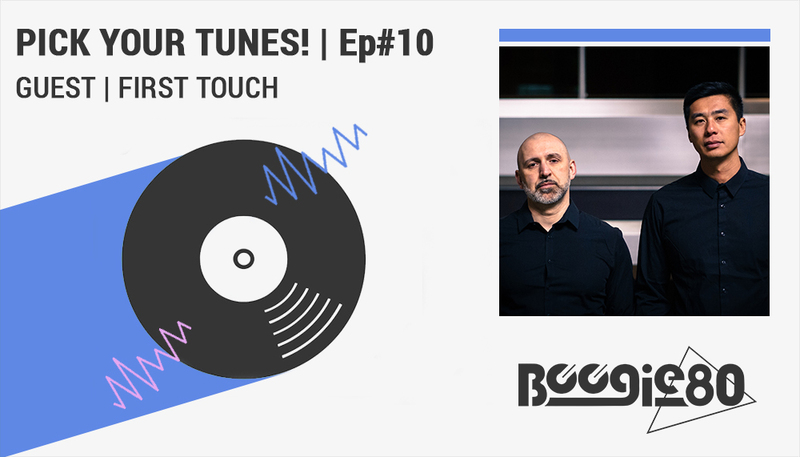 As we like to expand our minds and cross genre borders we created a cosmic track which is coming across with a touch of House and vocoder elements. We are happy to hear your feedback, get in touch! When Jazz meets Disco and you are located in the same area you eventually know each other. Happened in our hometown Mannheim, where we are from and so is the renowned Jazz-Trumpeter Thomas Siffling. 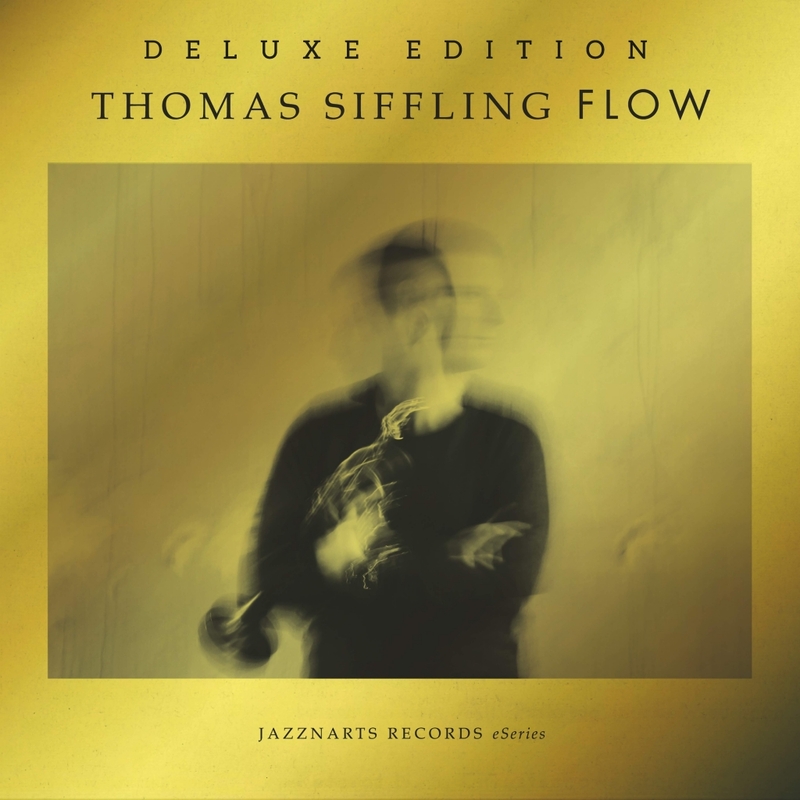 We already did some Remix work for him in the past, but this time it has an official framework: the Deluxe Edition of his Album named Flow. The result is our Dazz Remix of the track 'Urban Flow' and you can check it out on Spotify and AppleMusic/iTunes.